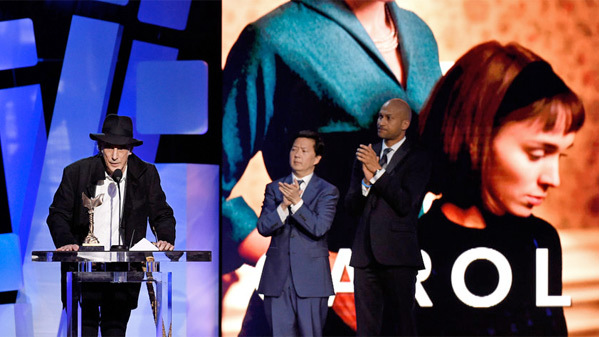 The Independent Spirit Awards are an annual award given in the name of independent film, featuring plenty of those little indies which deserve the honor and recognition that they usually don't receive - celebrating their 31st year. The 2016 winners of the Spirit Awards were announced Saturday before the Oscars at a ceremony out in Santa Monica. The big winner this year was Spotlight, awarded Best Feature, but that's not all - there were plenty of interesting, surprising, exciting wins during the night. Carol finally won something this season - Ed Lachman picked up Best Cinematography. 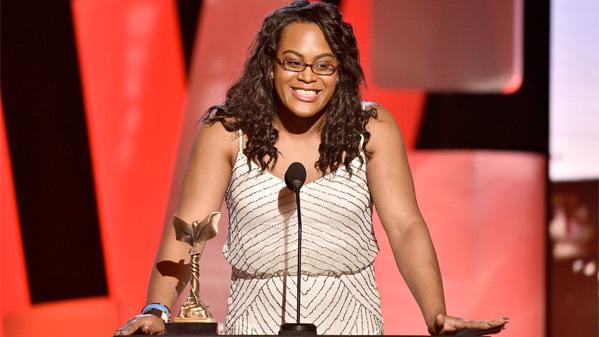 Tangerine's Mya Taylor won Best Supporting Female, and Beasts of No Nation took both Best Male performance awards. 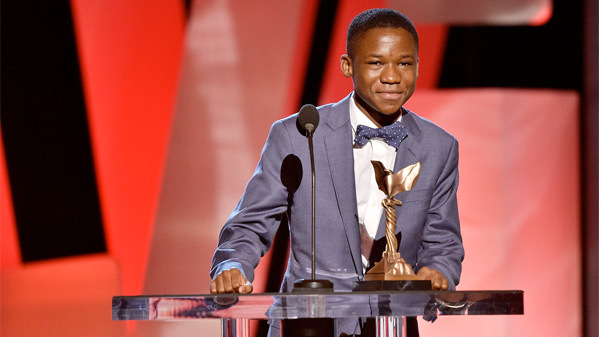 You have to love it when the Spirit Awards shake things up like this! 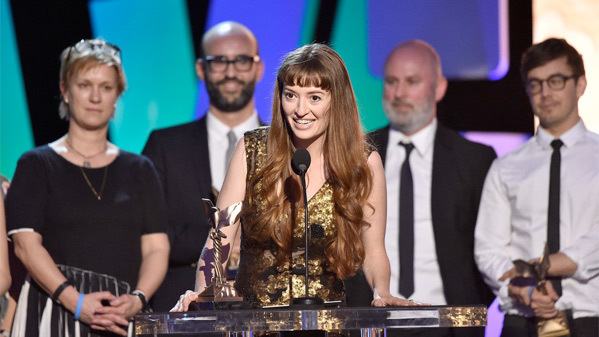 Read on for the list of Indie Spirit Awards results. You'll notice an [IMDb] link next to each film. This is so you can discover great new films, because there is guaranteed to be at least one film you've never heard of in here. 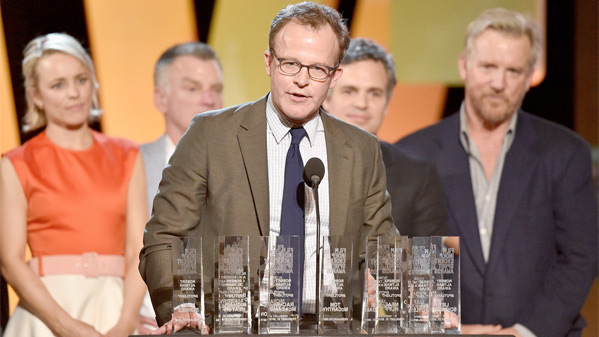 Read on for a complete list of nominees and winners from the 31st Independent Spirit Awards. Winners from each category are designated in BOLD. For last year's list of nominees and winners, which featured a repeat of the Oscars - Birdman winning Best Film, except that Richard Linklater won Best Director for Boyhood - click here. This year's set of nominees for the Indie Spirits have a few Oscar crossovers, but still includes quite a few true independents that barely got mentioned by The Academy. I'm happy to see Beasts of No Nation taking so many big wins, I really love that movie (it was featured on The 19 Best Movies That You Didn't See in 2015 list - with a few others from these nominees). This is very diverse set of winners, featuring a young African boy, a trans woman, plus wins for Marielle Heller and The Diary of a Teenage Girl, Joshua Oppenheimer's The Look of Silence, and a nice change of pace with Best Cinematography going to Ed Lachman of Todd Haynes' Carol, a critic favorite. For more: SpiritAwards.com. A big indie congratulations to all of 2016's winners & nominees!